The Bushwick salon scene is undoubtedly thriving, and Sika Threading Salon has recently added itself to the fray. Sika Threading Salon was originally a Greenpoint-only operation, but they expanded to open a new Bushwick location at 168 Wilson Ave. 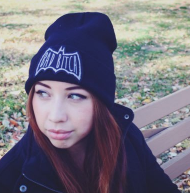 The new salon will offer much more than eyebrow maintenance. In addition to a variety of services including facials, eyelash extensions and waxing, Sika's owner Ranendra Malla says they'll be partnering with specialty Nepali clothing makers as well. "This time, we upped our game and decided to open a fusion store with Stemp, a sustainable brand that make clothes from hemp...made in Nepal." 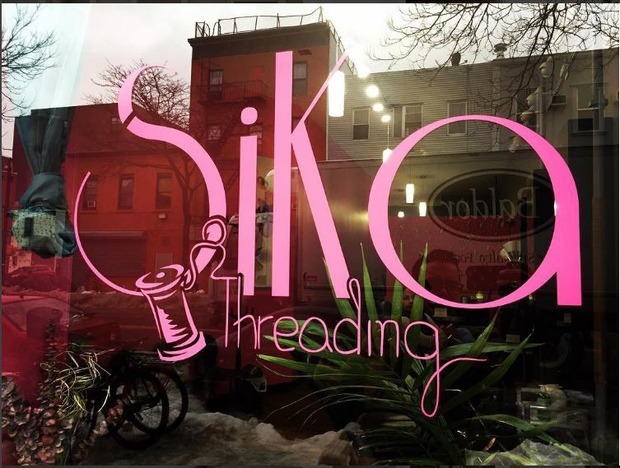 According to the salon's Instagram posts, Bushwick's Sika Threading location is open to the public. Schedule an appointment today and stop by at 168 Wilson Ave. for all your beautification needs! Beauty bar with a second location in nearby Greenpoint. Follow Sika Threading Salon on Facebook and Instagram. Featured image courtesy of Sika Threading Salon's Instagram page.